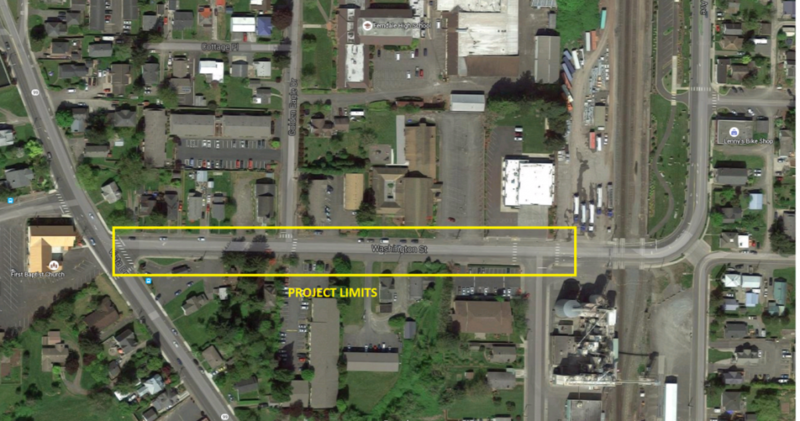 This project will construct approximately 2200 linear feet of new curb, gutter, sidewalks and other pedestrian safety improvements on Washington Street from Vista Drive to Third Avenue. In addition, the roadway will be repaired and overlayed with a new asphalt driving surface, and the City’s storm water system in this area will be improved. The City obtained $280,000 in grant funds from the Washington State Transportation Improvement Board’s Urban Arterial Program and another $200,000 in state grant funds from Safe Routes to School. An additional $300,000 in Transportation Improvement District funds is budgeted to round out the funding package for this project. Construction is scheduled to occur in 2016.